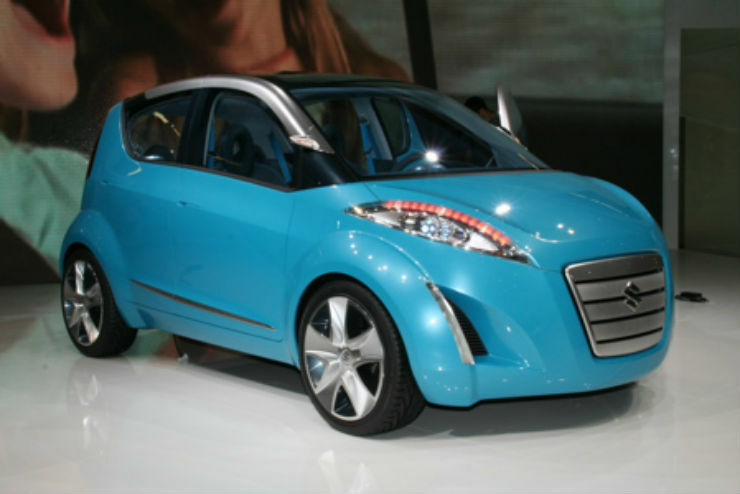 The A-Star concept made its global debut at the 2008 Delhi Auto Expo. The vehicle was planned as a global car that would be built in India and exported to other international markets like Europe. The concept car was really good to look at. The bold headlamp design with the orange indicator section, the fog lamps and front bumper and the thin tail lamp cluster made it look really nice. 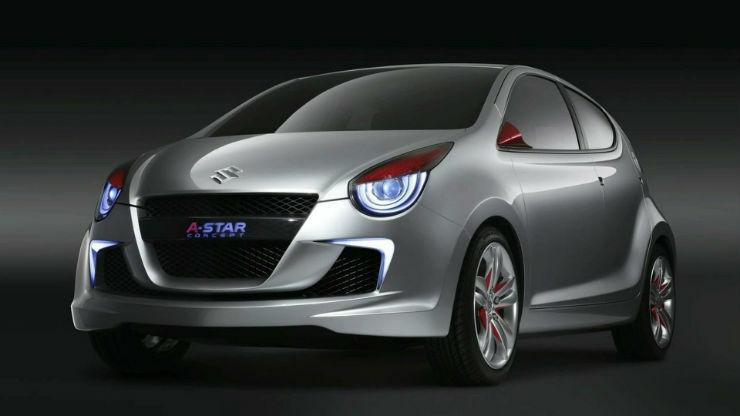 Sadly, the production version of the A-Star looked a lot more timid. The car lost all its sharp lines. Though the headlamp design was carried forward, it missed out on the orange colour for the indicator. The rear end of the concept looked really nice. Unfortunately, the production A-Star didn’t look good and it wasn’t well received in the Indian market either. The Duster is actually made by Renault’s sub brand, Dacia. 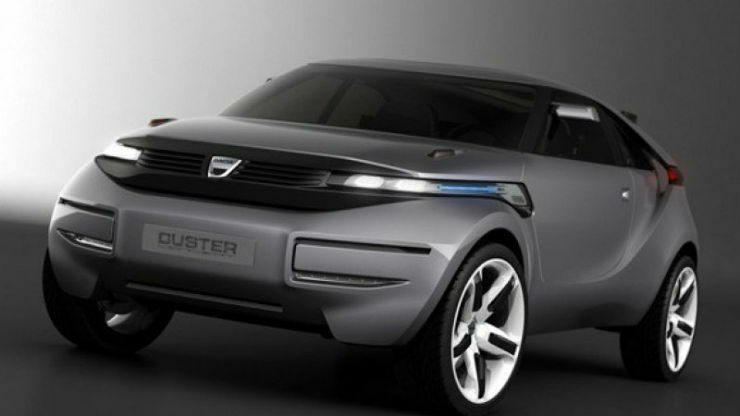 The Duster concept was first showcased at the 2009 Geneva Motorshow. India never got to see the concept. The vehicle was very loud. It had long and sleek headlamps that extended all the way till the front doors. The concept had only 3 doors. The concept had a sloping roofline and then a flat rear end. The production version looks nothing like the concept. All the loud and outlandish design themes were forgotten and replaced with basic utilitarian feel. 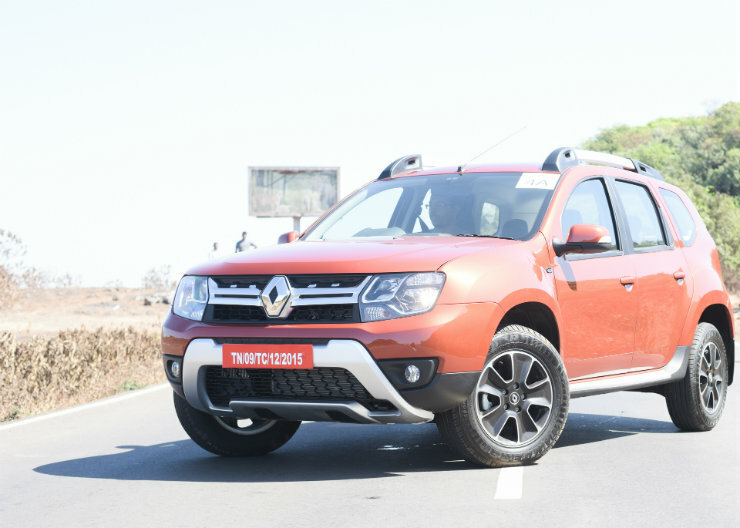 The Duster is a rugged looking SUV. Since it was actually designed to be cheap, it doesn’t really have the premiumness integrated into the design. BMW bought over Mini in 1994. At that time, the original Mini was still on sale. It was in 1997 that BMW decided it wanted to remake the car. Like the Beetle, they wanted to give the retro design a modern touch so that it could live on for longer. The ACV showed the new way forward for the company. It showed them that the car could be cute, muscular as well as look sporty. 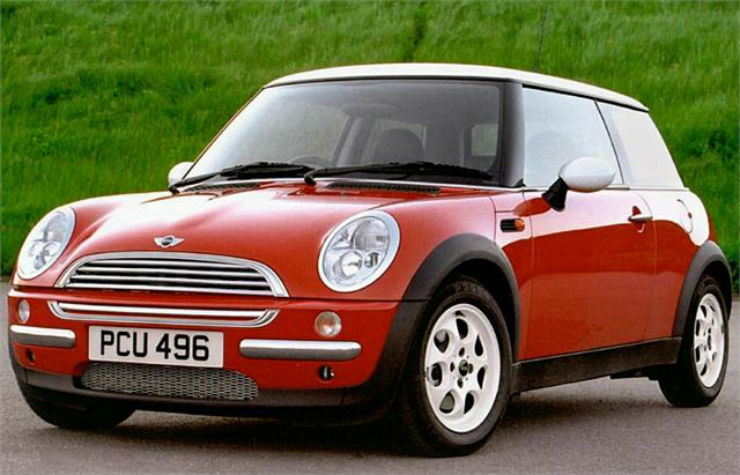 It was in 2001 that the modern Mini was introduced. 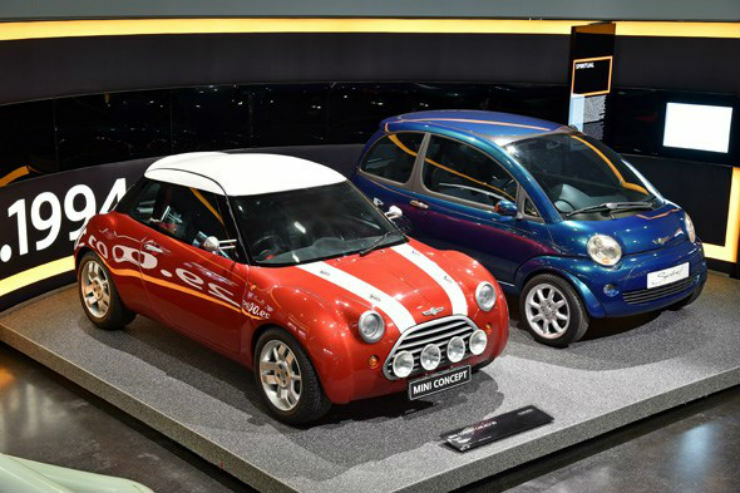 A lot of design cues from the concept were carried forward in the Cooper. The twin stripes on the bonnet and the wheel arch shape are very similar to that on the concept. The Beetle has been an iconic car for the company. In 1994, VW showcased the Concept One, a retro yet modern interpretation of the classic Beetle that was on sale for a long period of time. 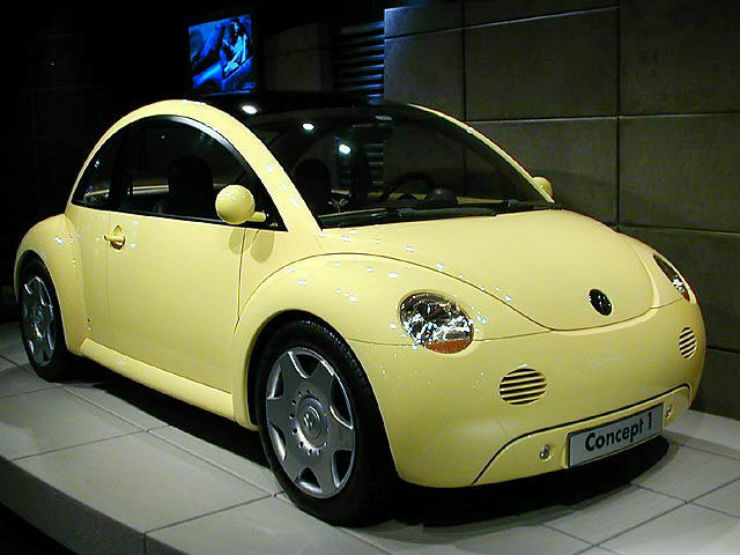 The concept continued to be curvy, like the original vehicle and still had the bug type headlamps. 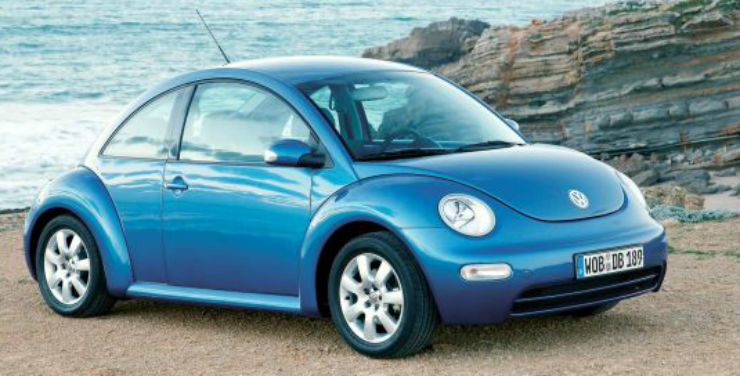 It was in 1999 that the production version of the modern Beetle was introduced. It looked a lot like the concept that was showcased. The overall profile and shape is exactly the same. The main change from the classic Beetle was the fact that the modern one had the engine upfront instead of at the back. 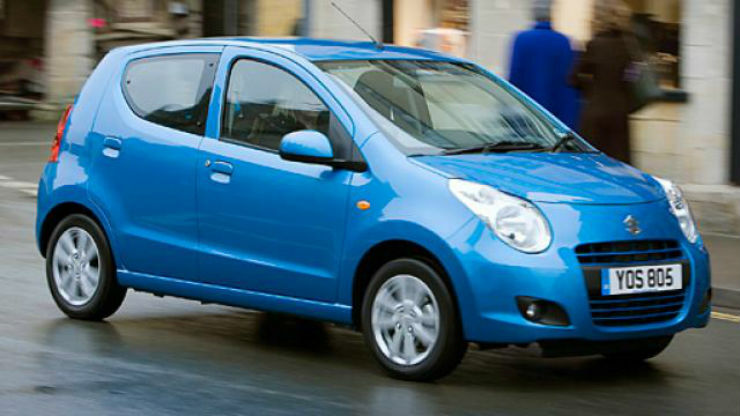 The Splash concept made its debut at the 2006 Paris Motorshow. The concept had a massive chrome grill up front, LED light strip in place of the foglamp and LED turn indicators on the headlamp cluster. The roofline was curved and ended up in a roof mounted tail lamp cluster. The production version, called the Ritz in India looked a lot better I feel. The front end on the concept with all the chrome is way too loud according to me. The production cars black grill looks a lot better. At the back, the Ritz looks a lot like the Splash. The Ritz got a longer tail lamp cluster, but overall, the design is pretty much the same which is nice.